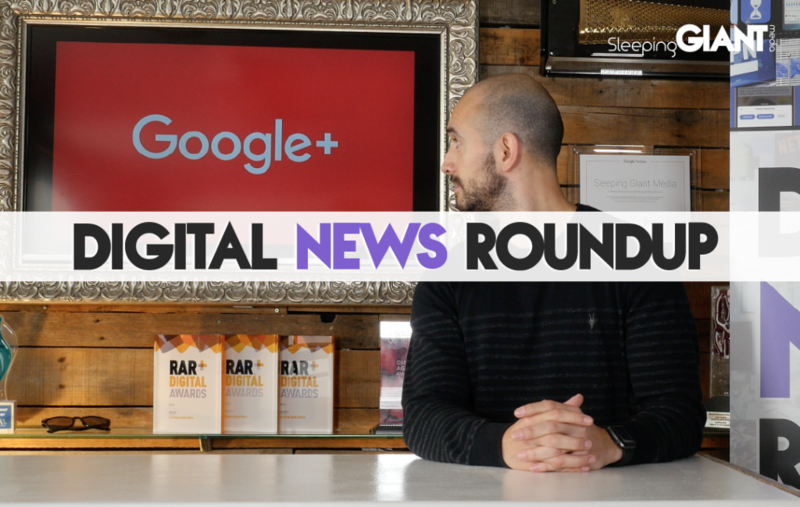 Another week brings another host of exciting digital news for you to sink your teeth into. Are you sitting comfortably? This week we’re talking all things Google with their recent data scandal and release of new products, as well as the future of popular media company UniLad, Snapchat’s new target demographic and a rather unusual Amazon AI… Let’s get cracking. Google found itself in deep waters this week after it was revealed the company did not disclose a data leak which revealed the personal data of over 500,000 Google+ users. The leak, which is said to have occurred back in March, was caused by a bug in the social platform’s API. Similar to Facebook’s data leak earlier this year, it allowed third-party app developers to access the data of both users and their friends. While Google has stated in a blog that they found “no evidence that any profile data was misused”, it’s almost certain the company will not be let off the hook that easily as any repercussions remain to be seen. 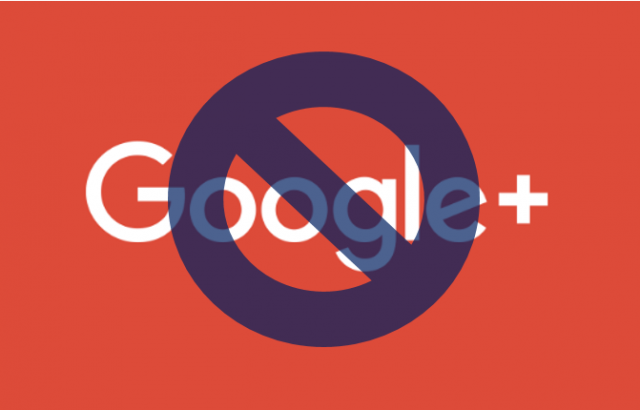 One thing is certain though – Google+ will soon cease to be. The company has said the social platform will be steadily shut down over the next 10 months, much to the dismay of its five users. Ok, maybe more than five, but its low amount of users and inability to take on the likes of Facebook and Twitter over the years have left it ultimately a failure in the eyes of both Google and its users. Google has even revealed themselves that 90% of Google+ sessions last less than 5 seconds. Ouch. Find out more at The Drum. In a conveniently timed turn of events, this week also marked the Made With Google conference in New York, which gave Google the opportunity to reveal many new consumer products that we will soon be able to get our hands on. Notable takeaways from the event included not one but two new Pixel-branded smartphones. While both sport similar specs, including a powerful Qualcomm’s Snapdragon 845 system-on-chip, the Pixel 3 is slightly smaller with a 5.5-inch screen, while the XL sports a larger 6.3-inch screen. Google also announced a new tablet they hope to rival Microsoft’s Surface range. The Pixel Slate will run on Chrome OS and offer a number of different versions – each with a different processor and amount of SSD and RAM. The cheaper versions will cost around £450 but be prepared to fork out up to £1200 if you want one with the best specs. Google Home also saw an upgrade with the introduction of the Google Home Hub. The biggest addition is that of a screen similar to that of the Amazon Echo Show, but with a far cheaper price of only £110. Check it out and the rest of the new products at Venture Beat. Definitely the weirdest story this week – it’s been revealed that Amazon has accidentally created an AI that taught itself to be biased against women. The AI was created as an experimental hiring tool to help the company select and rate candidates from one to five, much like how the system works for products on Amazon itself. Created in 2015, the AI filtered through and analysed 1000’s of applications to better improve its efficiency, but the process had one nasty side effect. Due to the majority of applications being from men, the AI began to associate male applications as being more preferable than those from women due to their higher number. Over time, the AI began to even penalise applications that contained phrases that included the term “women”, as well as applications from women who attended all-female colleges. 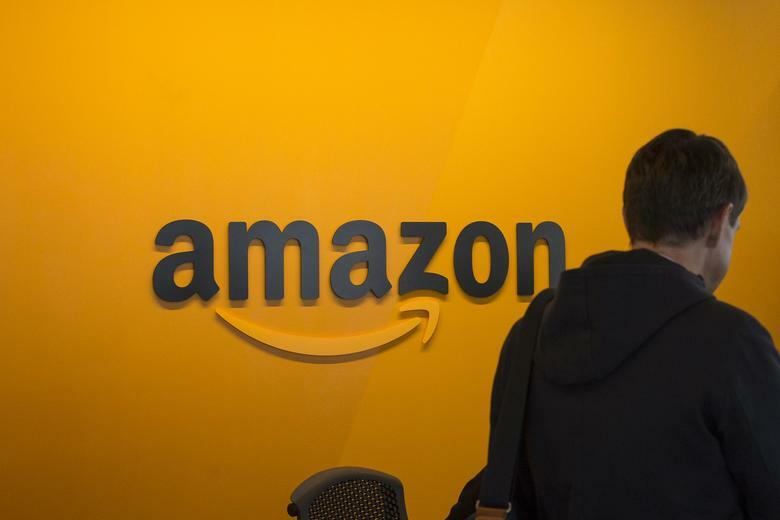 While Amazon attempted to fix the issue by forcing male and female terms to be read as neutral, the designers of the AI worried it might simply just find another way to discriminate against candidates, and so the project was disbanded at the end of last year. It seems machines won’t be taking any recruiting roles for the time being then. Read more at Venture Beat. 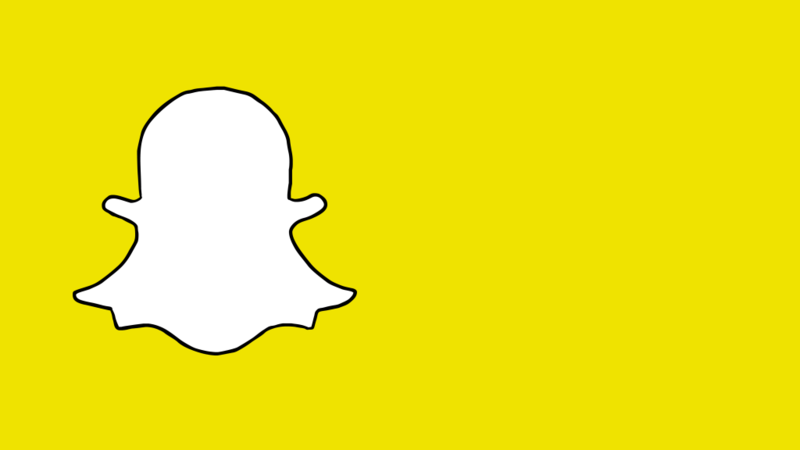 In a previous blog of ours, we discussed how Snapchat has become a hit with young people after overtaking Facebook as the most popular social media platform for 18-24-year-olds. It seems the popular messaging app isn’t content with just having a young audience though because it’s been revealed the company now wants to bring the older generation into the fold. While Snapchat isn’t predominately used by the older generation, that’s not to say it hasn’t its fair share of users in the past. Famous examples include Hilary Clinton, who was an avid user of the platform during her presidential election run back in 2016, with limited success. Then again, maybe politicians should stay away from apps aimed at young people – remember the Pokemon Go fiasco? Read more on the story at The Drum. 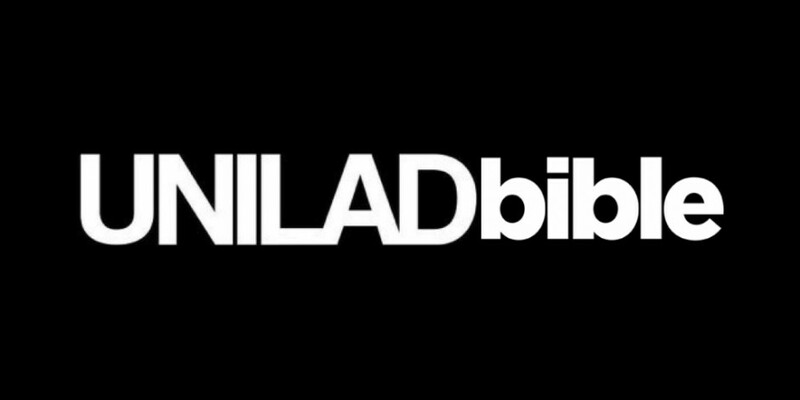 UniLad has seen better days what with it going into administration last week with debts of over £6.5 million alongside 200 staff unsure of their future at the company. 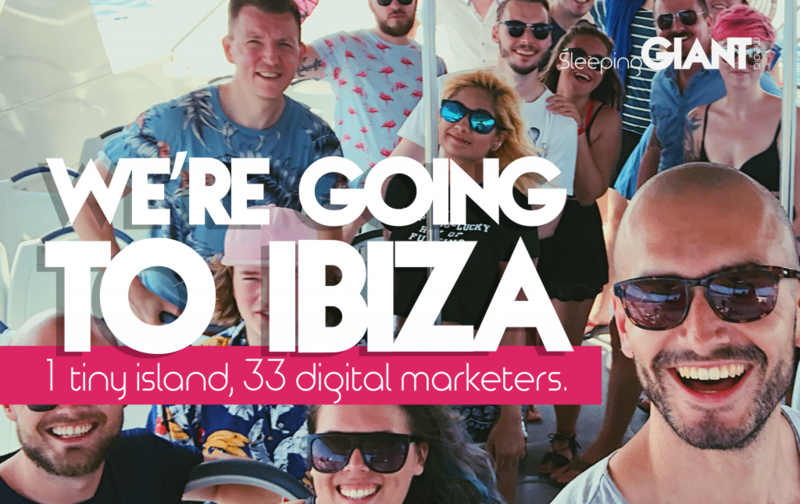 The issues have prompted the company to be open to a buyout of which The Drum reports 33 parties are interested in, including its direct competitor, LadBible. Things don’t appear to be moving along smoothly, however, with missing documents preventing the buyout from proceeding for some potential buyers, as well as the seemingly rushed process in general. A source inside Unilad expressed his dismay with the process stating they believed that “there would be even more bidders if there wasn’t such a tight deadline, without a doubt. You can read the full story on The Drum. 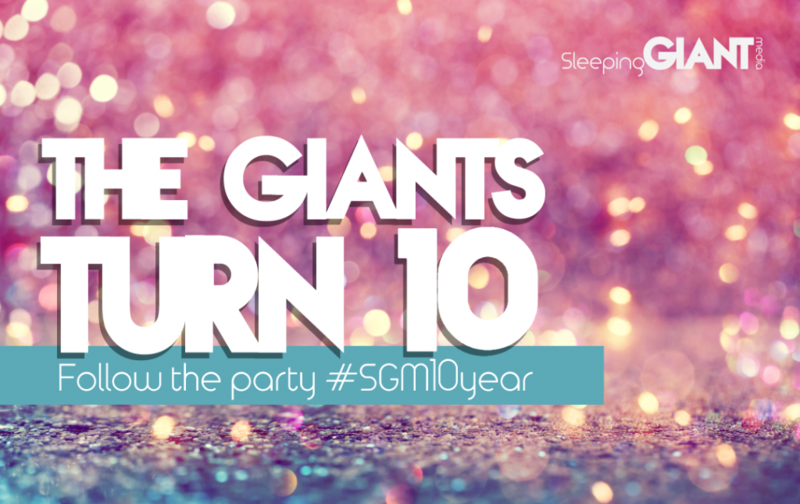 The Giants are heading to IABUK! The IAB conference is coming to London this November and our very own Giant Danny Windsor will be there delivering a talk all about how being honest on social media is the best approach to keeping your customers happy. 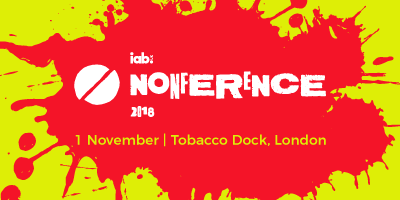 IAB isn’t your standard conference either – so much so that it’s actually called a ‘Nonference’. This Nonference takes a far more hands-on approach to sharing ideas, so if you’re fed up of sitting through hour-long powerpoint presentations then join us on the 1st of November for a conference that encourages learning through not just listening – but doing, You can find out more and sign up on the official website. Whilst you’re at it, why not sign up to #GIANTtalks? Coming up in just two weeks time, we’ll be throwing it back to the 90s and a time before social media on the 25th October – learn from industry experts for free on how to improve your digital presence. Book your bum onto a seat by clicking here. That’s all from us this week, but if you can’t get enough of all things digital then be sure to check out our latest blogs, or head to our Twitter and Facebook pages. Until next time!